Uptown Rising returns in 2019 for our Winter-Spring Series! After presenting 50+ artists in our inaugural 2018 season, Uptown Rising returns in 2019 with the Emerging Choreographers Series! We are proud to give artists the affordable opportunity to present their work and receive written audience feedback. Additionally, one choreographer from each show will win free space and the opportunity to teach a 2 hour workshop at the Bridge for Dance! 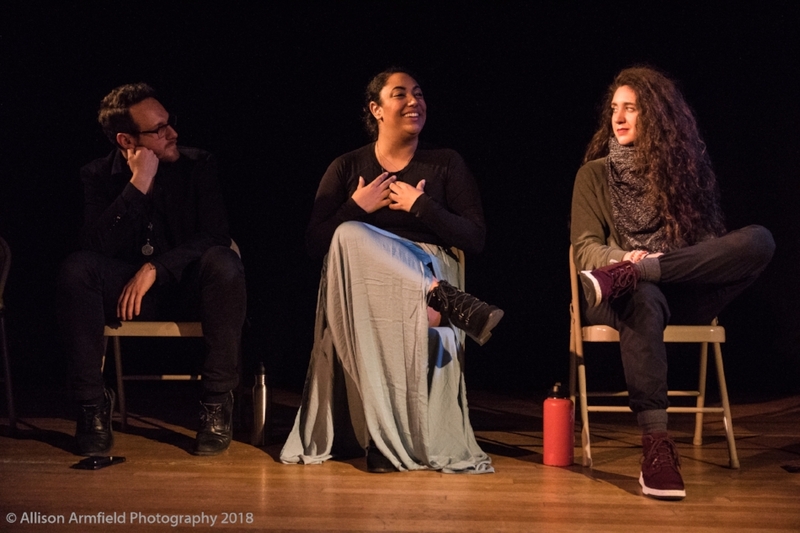 Designed with the choreographer in mind, URPS strives to create affordable programs, workshops and performance opportunities that connect artists to the space, their art, and the to the growing community at the Bridge. Performances are held in our large studio turned black box theatre, providing the opportunity to explore new ideas, revisit works in progress, and build on the creative process; all within the comfort of an intimate setting! Additionally, Audiences will vote on their favorite artist from each show! 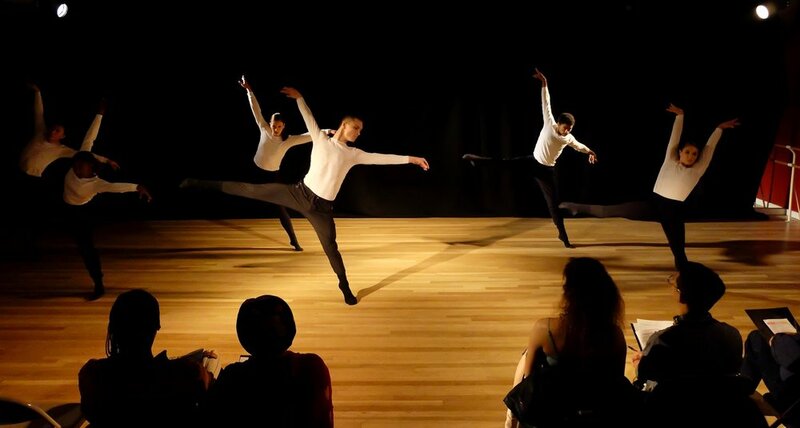 -Free 2 hour workshop to teach at Bridge for Dance. Choreographer will receive 50% of profits made! Following the performance will we host a Q&A session and networking reception, allowing artists the space to discuss their work and process! Find us on social media for updates on new performance opportunities and events!